The investigation into the murder of Timothy L. Gilliam has been active and ongoing by the K.P.D. Criminal Investigations Division since the time it occurred in April 2018. As a result of that investigation, in addition to Corey Lee Moore’s initial arrest for First Degree Murder, a second suspect has now been charged and is in custody. Chandryia L. White was with Mr. Moore at the time of his arrest on April 21, 2018 at Model City Apartments and was found to be in possession of marijuana. She was also determined to be Mr. Moore’s girlfriend. She was interviewed by K.P.D. Detectives at the time regarding her knowledge of the homicide. During that interview, she gave false statements to law enforcement. Further investigation revealed that Ms. White had knowledge that Mr. Moore was going to rob Mr. Gilliam, prior to the robbery and resultant homicide being committed. Detectives also determined that she played an active role in helping Mr. Moore avoid capture in the hours that followed the incident. On September 26, 2018, these findings were presented to the Sullivan County Grand Jury which returned a true bill of indictment, charging her with 1) Accessory to Murder After the Fact, 2) Robbery, 3) Tampering with Evidence, and 4) Possession of Marijuana. 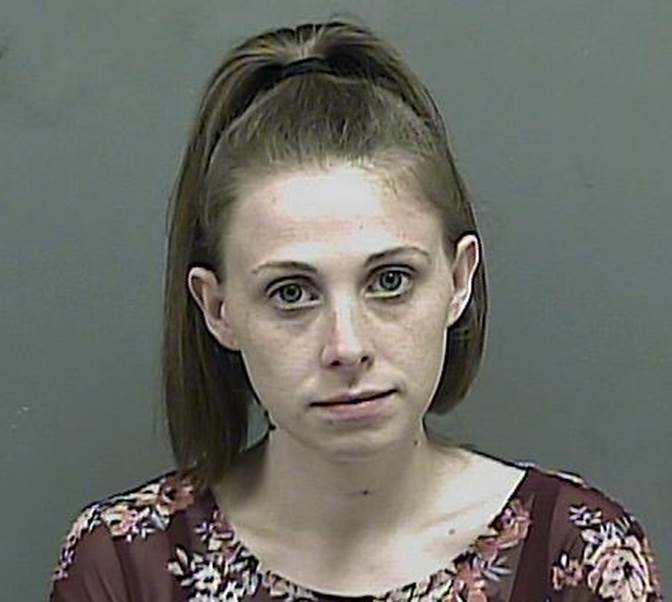 On October 9, 2018, Ms. White was taken into custody at the Kingsport Justice Center. She was processed in the Kingsport City Jail, and then transferred to the Sullivan County Jail in Blountville where she remains confined, pending arraignment, in lieu of a $15,000 bond. Mr. Moore was initially only charged with First Degree Murder; however, at the same Grand Jury presentment, a true bill of indictment was returned, charging him with 1) First Degree Murder, 2) Felony Murder, 3) Especially Aggravated Robbery, and 4) Tampering with Evidence. He remains confined in the Sullivan County Jail. As this remains an active homicide investigation, and in the interest of a successful future prosecution, no additional details can or will be released at this time. On Thursday, April 19, 2018 at approximately 8:45 PM, Kingsport Police Patrol Officers responded to 524 Stapleton Drive in Kingsport regarding a shooting incident. Upon arrival, they found the resident, Timothy L. Gilliam, recently deceased from what appeared to be gunshot wounds, inside the home. The K.P.D. Criminal Investigations Division was called to the scene. Detectives began an intensive homicide investigation, working non-stop around the clock, following up on several leads. They were soon able to develop Corey Lee Moore as the suspect responsible. By late Friday evening, April 20, 2018, a warrant had been obtained for his arrest, charging him with First Degree Murder. 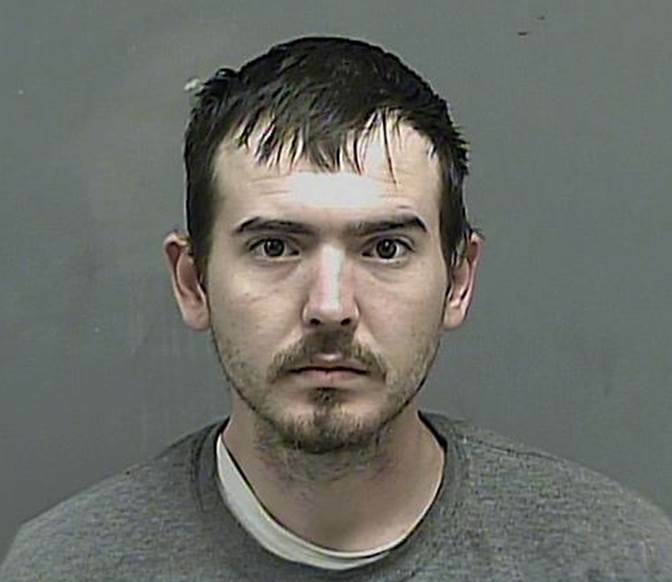 Shortly thereafter, on Saturday, April 21, 2018, at approximately 12:15 AM, Kingsport Police Patrol Officers spotted Mr. Moore driving a vehicle into the parking lot of Model City Apartments, located at 1000 Stonegate Road in Kingsport. He was subsequently taken into custody without incident. He was transported to the Kingsport City Jail, and is currently being held without bond, pending arraignment. As this remains an active homicide investigation, and in the interest of a successful future prosecution, no additional details, to include motive, can or will be released at this time.